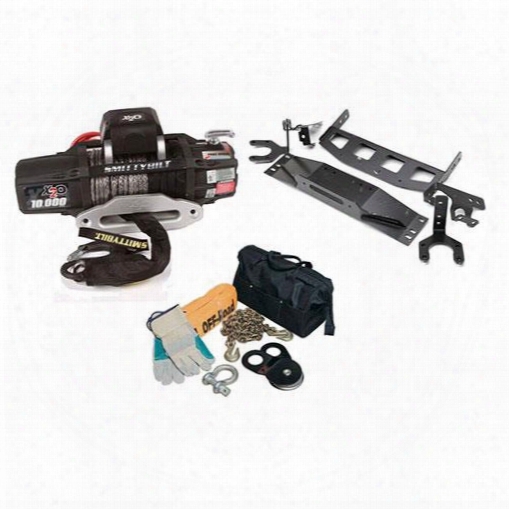 Smittybilt Smittybilt X2o 10 Gen2 Comp Series Recovery Winch Pak - Gen2winpak4 Gen2winpak4 8,000 To 10,500 Lbs. Electric Winches. 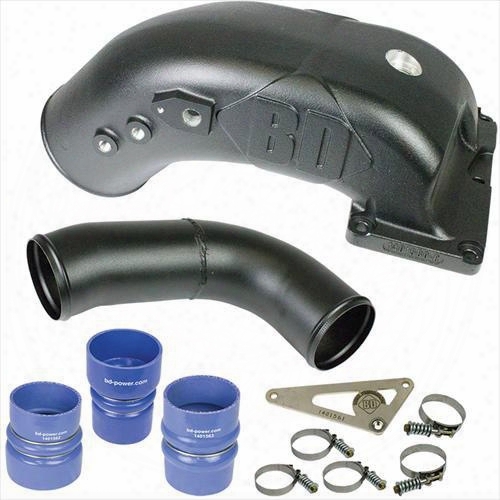 Bd Diesel Bd Diesel X-intake Elbow - 1041561 1041561 Air Intake Elbow. 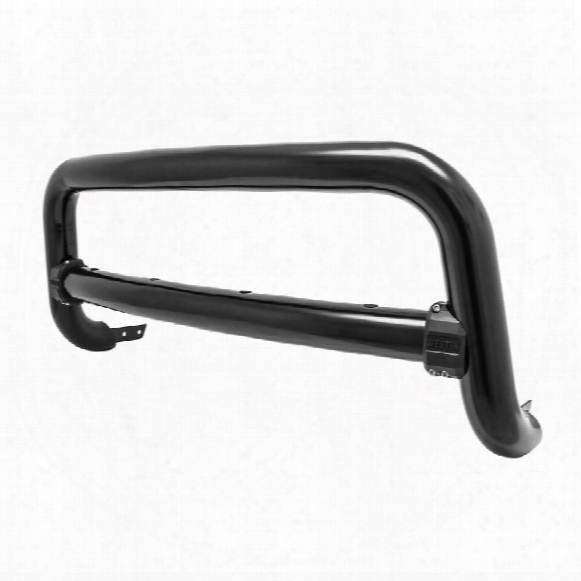 Westin Westin Contour Bull Bar - 32-31005 32-31005 Bumper Guard. 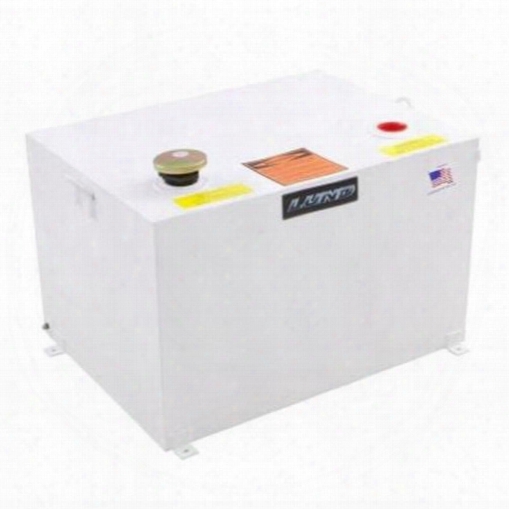 Lund Lund Steel Liquid Storage Tank - 83099 83099 Liquid Transfer Tank. Rigid Industries Rigid Industries E-series Led Light Bar - 106312mil 106312mil Offroad Racing, Fog & Driving Lights. 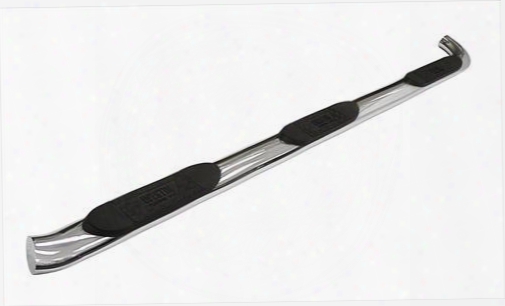 Westin Westin Platinum Series 4 Inch Oval Wheel-to-wheel Step Bars (polished) - 24-54190 24-54190 Nerf/step Bar Wheel To Wheel. Banks Power Banks Power Stinger System Performance Kit - 47769 47769 Banks Power Packages. 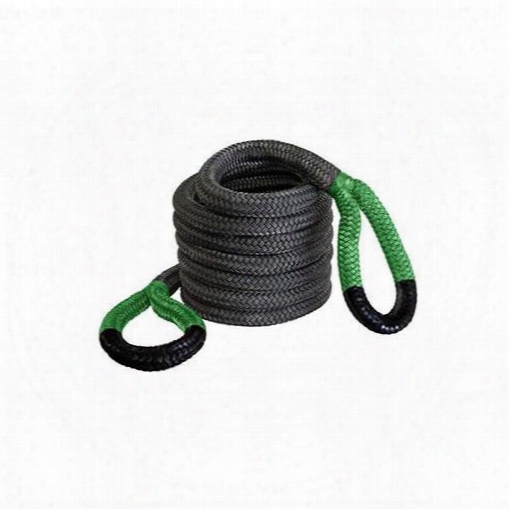 Bubba Rope Bubba Rope Jumbo Bubba Recovery Rope (green) - 176730grg 176730grg Tow Strap. 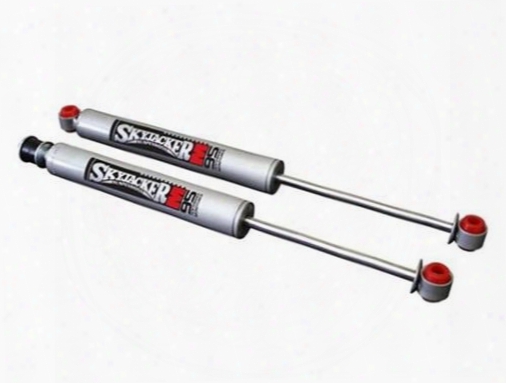 Fox Racing Shox Fox Racing Shox 2.0 Factory Series Bypass Piggyback Remote Reservoir - 980-02-996 980-02-996 Shock Absorbers. 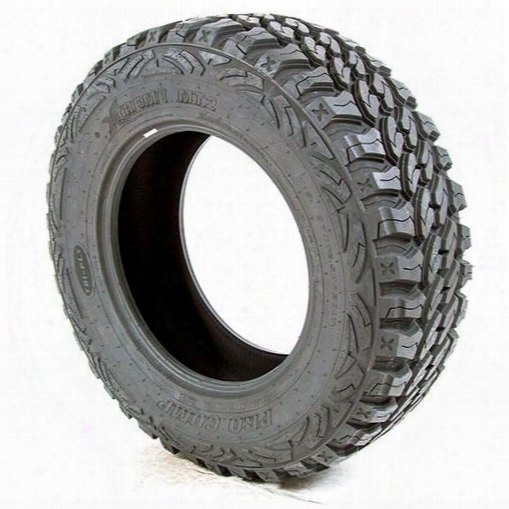 Pro Comp Tires Pro Comp 37x12.50r20 Tire, Xtreme Mt2 - 701237 701237 Pro Comp Xtreme M/t 2 Radial. 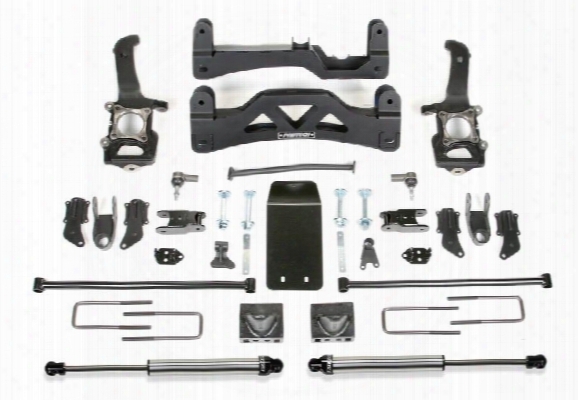 Fabtech Fabtech Multiple Front Shock System - K2133m K2133m Multi-shock Kit. 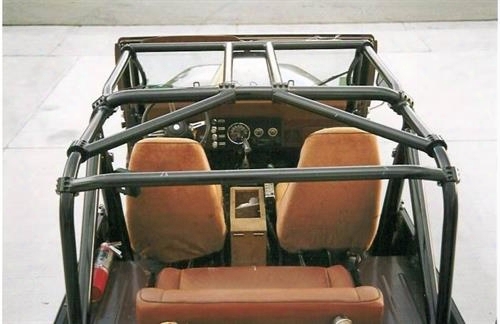 Rock Hard 4x4 Parts Rock Hard 4x4 Parts Ultimate Sports Cage - Rh1003 Rh1003 Roll Cages & Roll Bars. 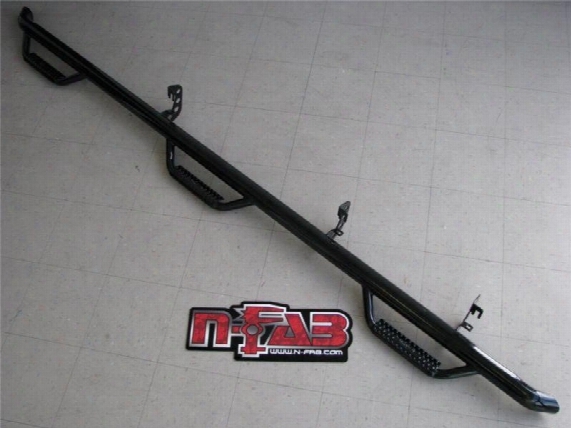 Nfab N-durastep Nerf Step Bar Wheel To Wheel W/bed Access Ndd15103cc-6 Nerf/step Bar Wheel To Wheel. 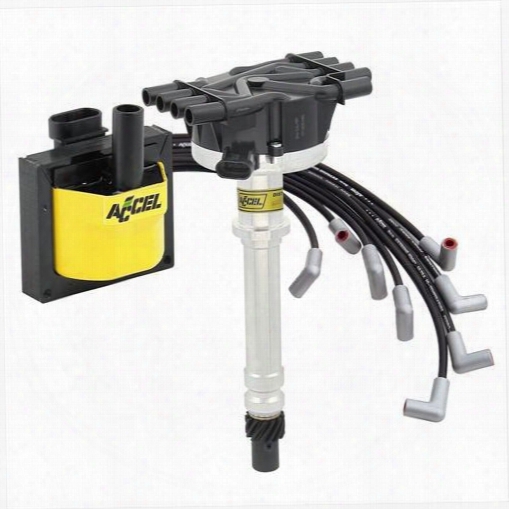 Accel Accel Vortec Ignition Kit - Vt3 Vt3 Ignition Kit. 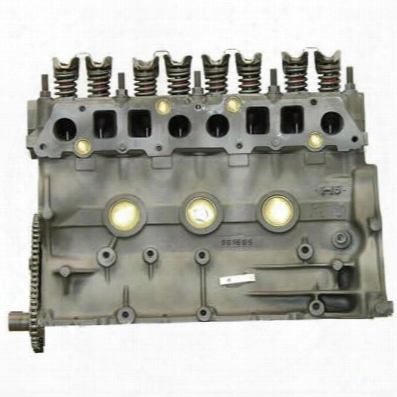 Atk North America Atk Amc 150 Cid 4 Cylinder Replacement Jeep Engine - Da36 Da36 Performance And Remanufactured Engines. 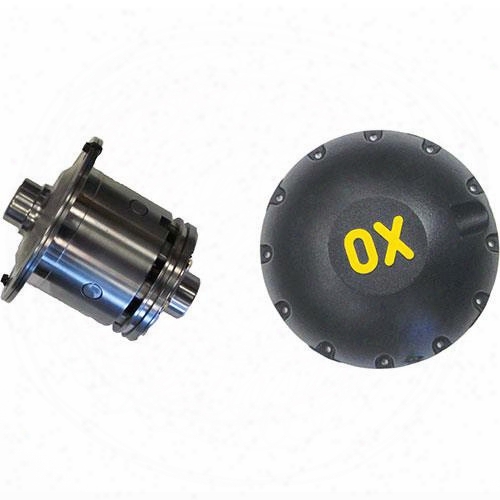 Ox Locker Ox Locker Amc Model 20 3.08 Up Selectable Locker - A20-308-29 A20-308-29 Differentials. 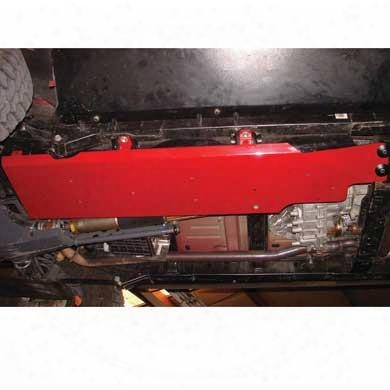 Rock Hard 4x4 Parts Rock Hard 4x4 Parts Fuel Tank Skid Plate (black) - Rh6002 Rh6002 Skid Plates. 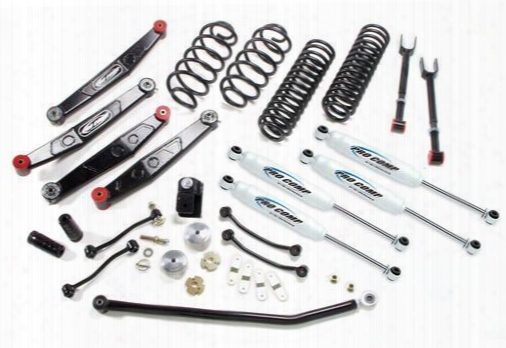 2010 Jeep Wrangler (jk) Pro Comp Suspension Stage Ii Lift Kit With Pro Runner Shocks. 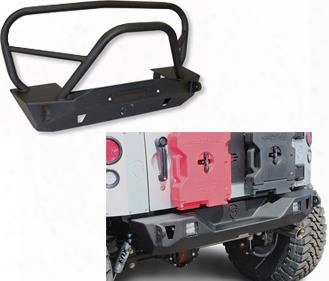 Genuine Packages Jcroffroad Deluxe Mauler Front And Rear Bumpers (black) - Jkspecial20 Jkspecial20 Front Bumpers. 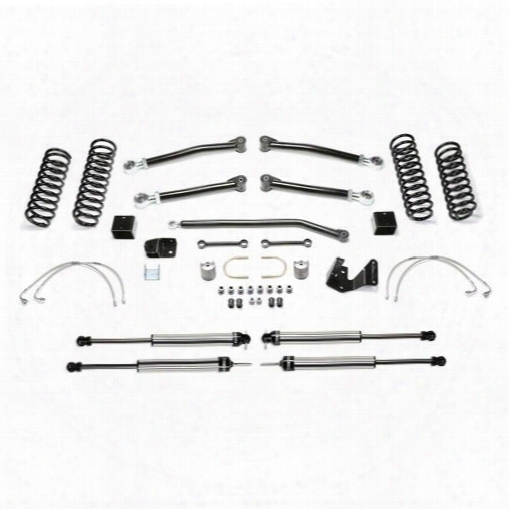 2005 Toyota 4runner Skyjacker 3" Performance Strut Lift Kit With Rear M95 Monotube Shocks. 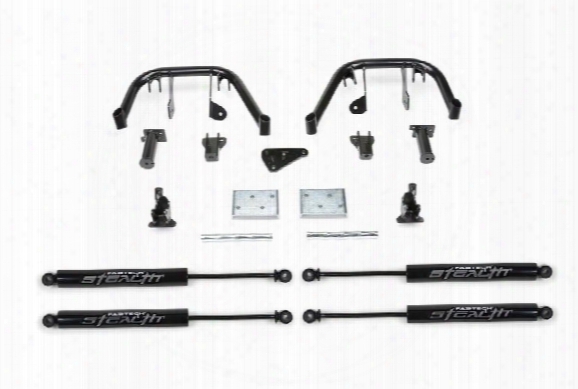 2013 Ford F-150 Fabtech 6 Inch Basic Lift Kit W/front Stock Coilover Spacers & Rear Dirt Logic Ss Shocks. 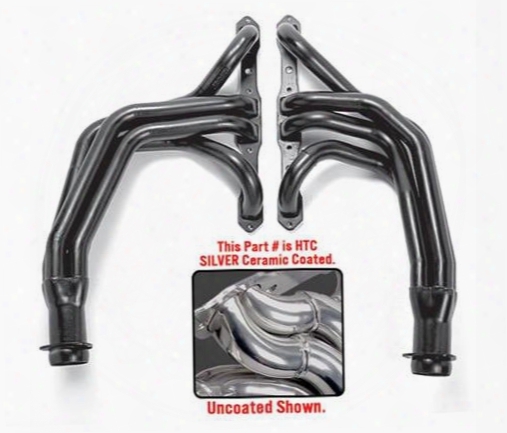 1978 Dodge Ramcharger Hedman Htc Hedders Exhaust Header. 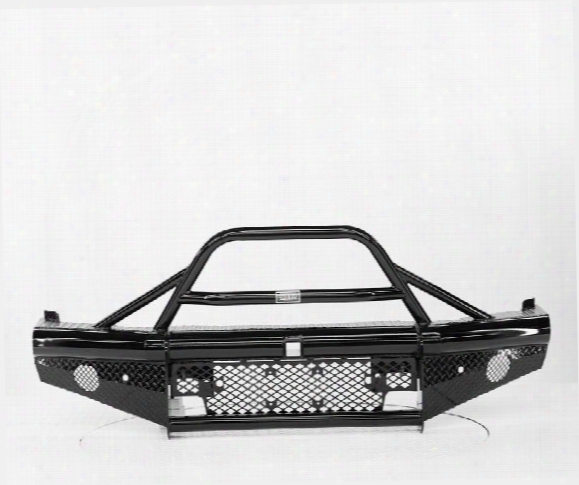 2015 Chevrolet Silverado 2500 Hd Ranch Hand Legend Bullnose Series Front Bumper. 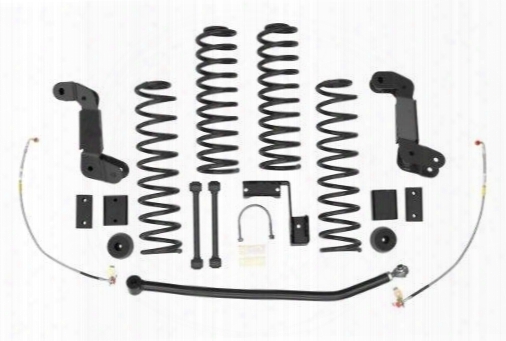 2010 Jeep Wrangler (jk) Rancho 4 Inch Sport Lift Kit. 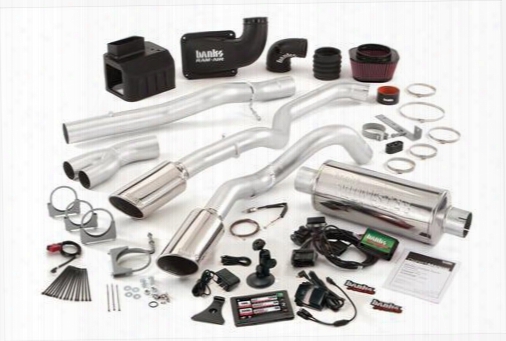 2010 Jeep Wrangler (jk) Fabtech 3 Inch Trail Ii System With Dirt Logic 2.25 Non Resi Shocks.